Today the lump from the old dance floor is being disposed of. 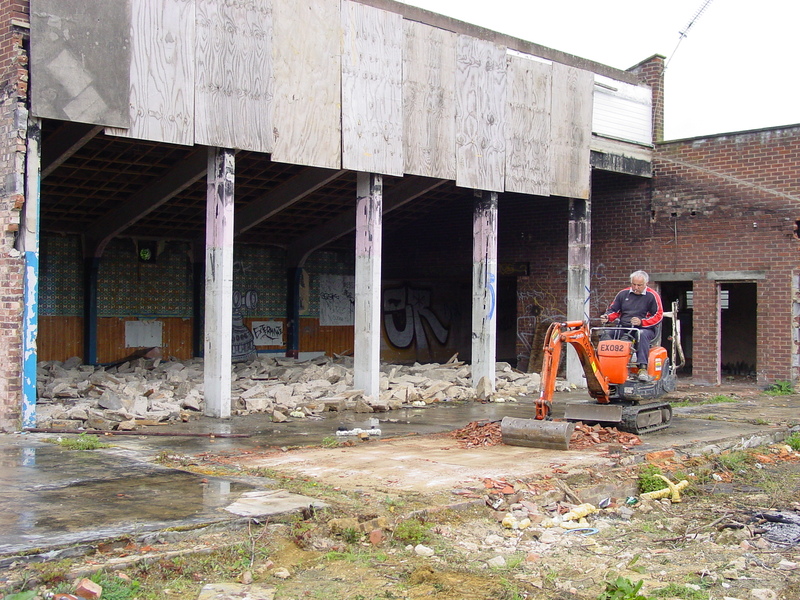 This could be a sad moment for some of the older residents as the raised dance floor will have been quite a special feature of the old Dean Court Social Club. The new floor will be all on one level, making disabled access the norm.